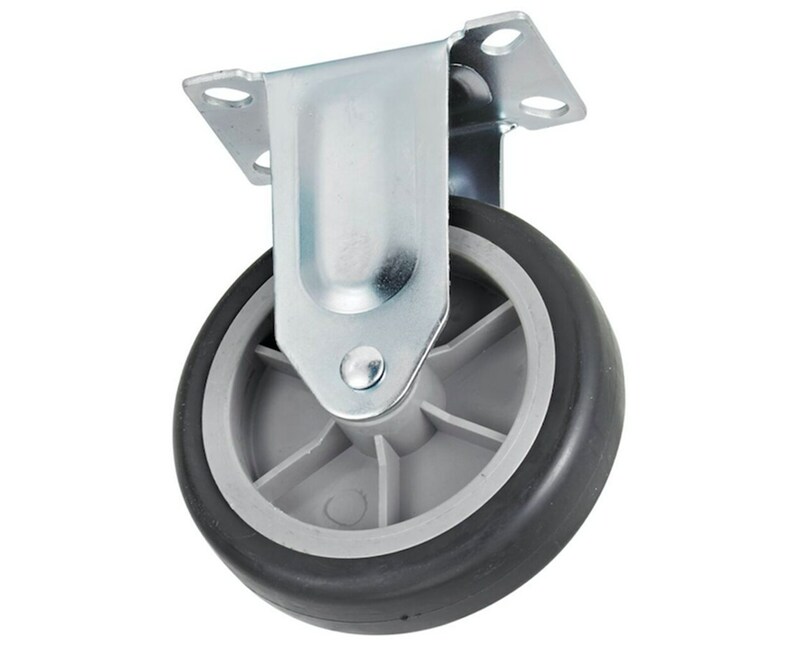 The Replacement Wheel for AdirOffice Folding Aluminum Platform Truck is a five-inch diameter castor that is made of durable rubber material. It is lightweight and rolls quietly making it ideal for restaurants, hospitals, offices, and other facilities. 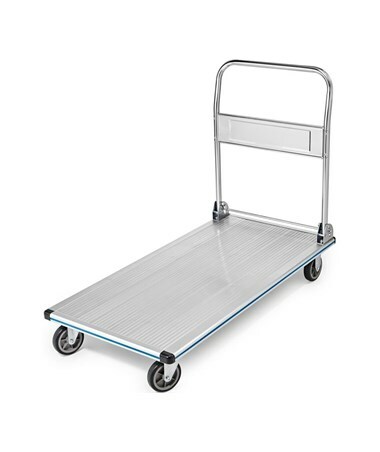 It runs smoothly to ensure excellent performance of any AdirOffice Folding Aluminum Platform Truck. 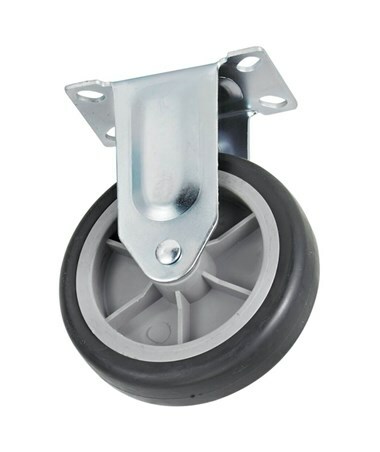 The Replacement Wheel for AdirOffice Folding Aluminum Platform Truck comes in two types—fixed and swivel. 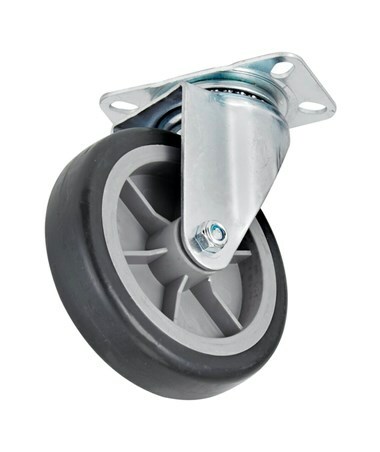 Each platform truck requires two fixed and two swivel casters to allow easy maneuverability and convenient use. Please Note: This includes one replacement wheel only. 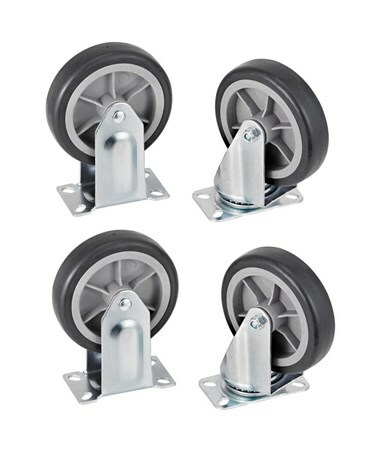 The Replacement Wheel for AdirOffice Folding Aluminum Platform Truck comes in two types to replace both casters of any AdirOffice folding platform truck. Please select your preference from the menu above.